There are a select few who do have have school during Thanksgiving week. For the rest of us who have two or three days of school that week, it is always fun to do something related to what everyone is talking and thinking about, Thanksgiving. I know for me, I like to do activities that are high interest, and low prep. 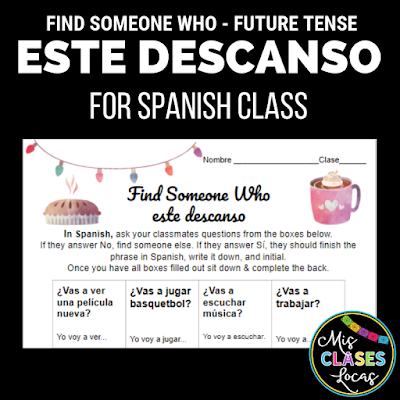 I have rounded up a few options to stay in Spanish, but personalize to the upcoming holiday. Every year for the month of November, we make a thankful turkey bulletin board. It is very easy and you can see the instructions here. It is a great way to get in repetitions of the high frequency phrase "give." Students write "I give thanks for" on their traced hand with five things they are thankful for. As students are working, the teacher asks individual students "what do you give thanks for?" and then states "s/he gives thanks for." Finally the whole class can come together to say "we give thanks for" items in common. 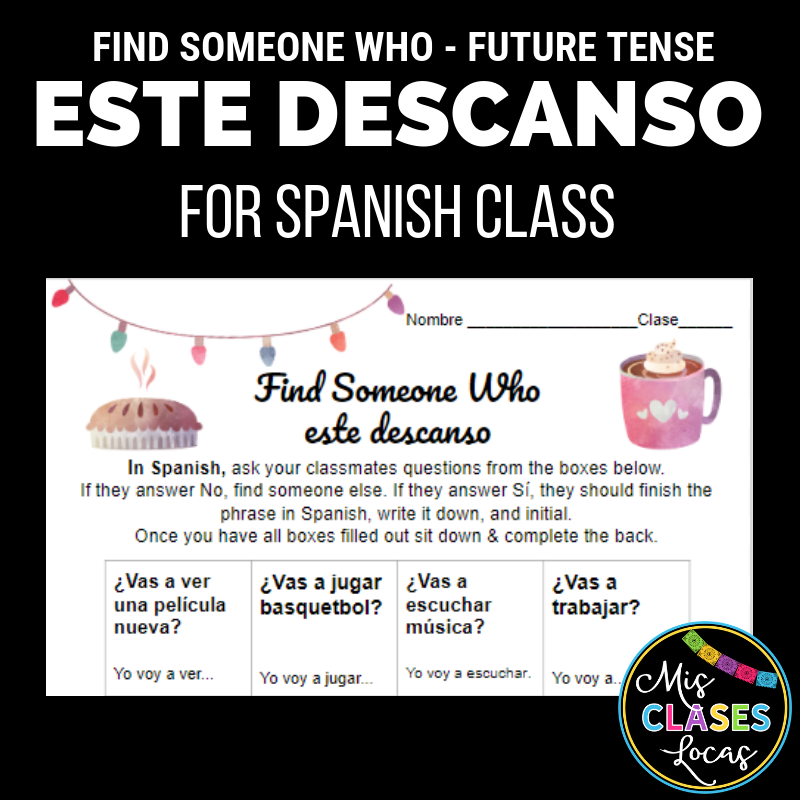 We made a running list on the board of common things that people are thankful for in Spanish, which is a natural and personalized way to bring up family vocabulary and other things are are important in students' lives. After personalized question and answer related to giving thanks from the bulletin board above, students could do a little writing about what they are thankful for in Spanish. This is the perfect mini writing assessment to complete right before Thanksgiving. 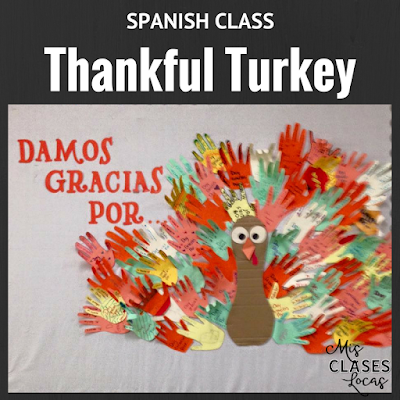 It allows students to reflect on what they are thankful for and write about it in Spanish. You can find it here with three separate rubric versions. 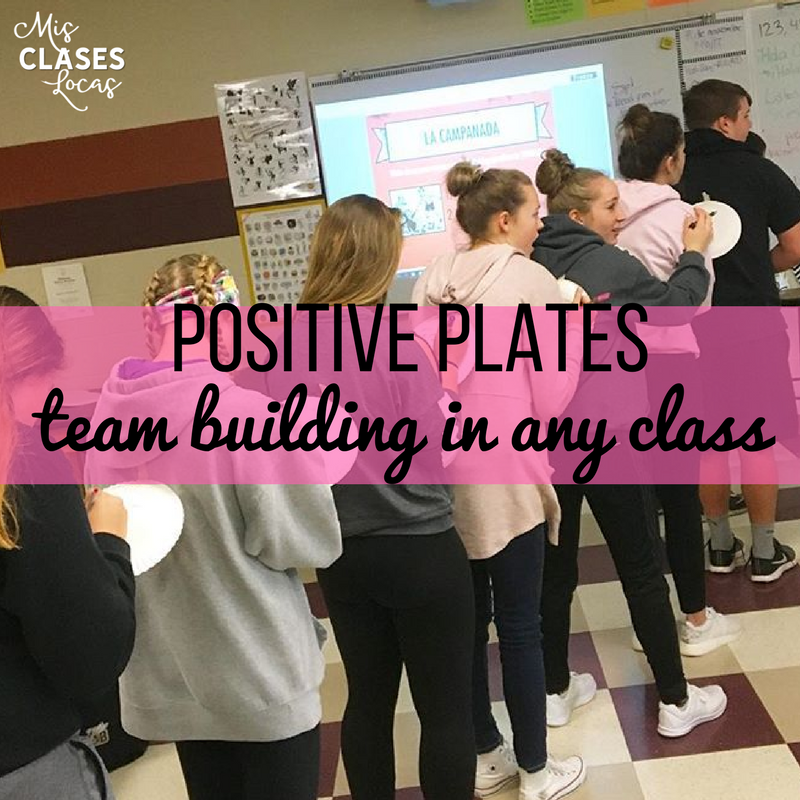 This low prep activity is a great way to bring gratitude and positivity to your classroom in November (or any time of year). You can learn more in this post. 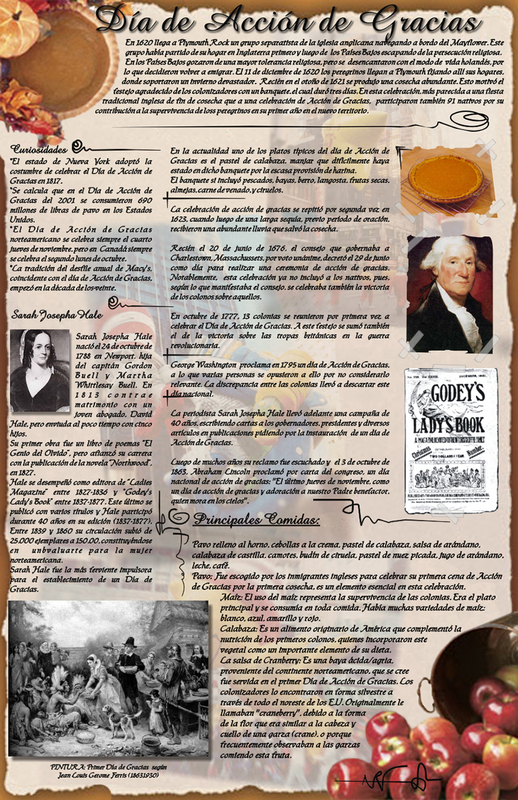 Zachary Jones has a good collection of authentic resources related to the holiday and giving thanks. A couple of my favorites are below. 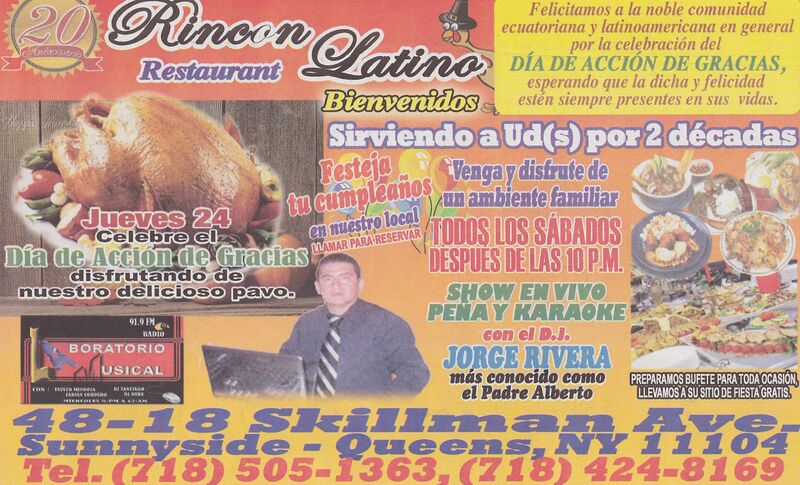 It is pretty rare to find a song in an authentic song about Thanksgiving, but this song below in both Spanish and English fits the bill! Even better, the work has already been done for you and there is a free song activity found here from the always awesome Zachary Jones. 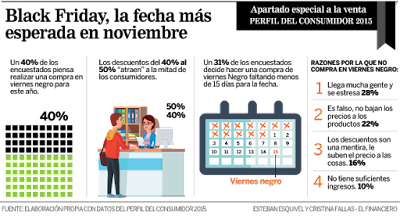 If your students are more about the shopping and want to skip Thanksgiving and go right to Black Friday Black Friday Infographics in Spanish. Here is another infografic in Spanish as well, with a good cross curricular percentage tie in to math. What are your favorite activities to do around Thanksgiving?